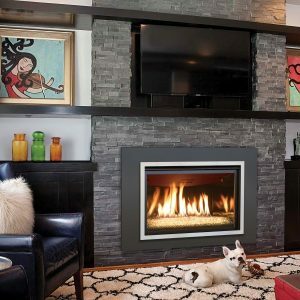 Contemporary gas burning fireplace inserts serve an important purpose. 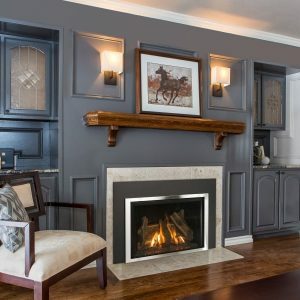 Modern gas fireplace inserts can fit right into the space of your old masonry wood burning fireplace. This is great news for homeowners with a masonry chimney. It is an excellent remedy for rejuvenating any room, and can easily take the place of your masonry unit. 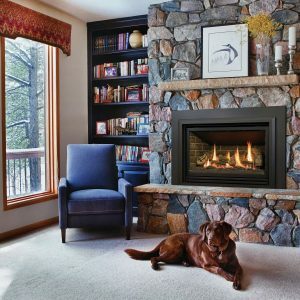 Fireplace inserts are an effective and simple way to convert your wood burning unit into a gas fireplace. The replacement unit is basically a firebox made of metal with gas jets that hook into a gas line. The unit is connected to a gas jet near the device’s bottom. A venting pipe runs through the chimney’s length and safely dispels any fumes away from the home’s interior. 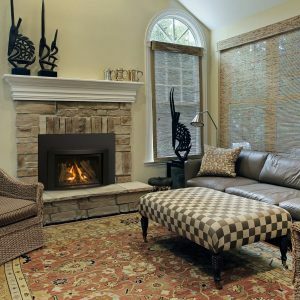 Your gas fireplace insert arrives with decorative logs, glass media or rock media kits that will give the illusion of a natural burning fire. A major benefit is there are no irritating ashes to contend with. 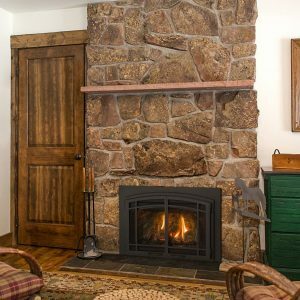 The look from burning logs, while pleasant smelling, can be a hassle and time consuming. Additional benefits include the option of installing a host of accessories with your gas unit. Accessories, with your unit, can enhance your home’s beauty in meaningful ways.